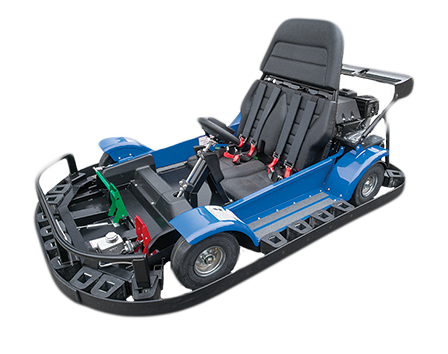 The J&J go kart chassis is the basis of the durability of our go karts. If you’ve been in the concession go kart industry, then you know just how much abuse those go karts endure every day, every hour, every minute. We believe in durability when it comes to our manufactured products. If you’ve been in the industry, you know how much abuse these go karts can go through in 365 days! 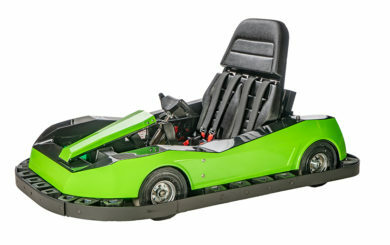 Our gasoline and electric go karts can take a beating while looking and running great. No other concession go kart manufacturer can claim to have made as many industry leading breakthroughs as J&J Amusements. We are always staying on top of an industry trend to ensure we have the safest, highest quality, most durable, best performing electric and gasoline karts in the industry. J&J Amusements karts start off with a formed steel and tube chassis. It’s robotic welded to increase consistency and improve overall go kart quality. Each chassis receives a high-gloss polyester powder coat finish for durability. We utilize 1-1/4” induction hardened axles in both single and two wheel drive configurations. Every component is designed to deal with the rigors of constant concession kart use. We have an industry leading 10 year steel bumper warranty and only manufacture with an up-to-date online service manual available 24/7. 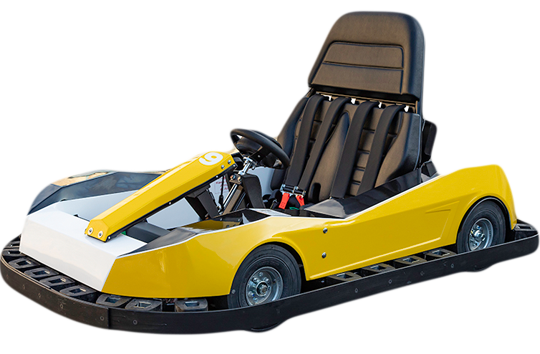 Our gasoline go karts are manufactured to comply with the ASTM standards and intended for controlled-course, concession use only. 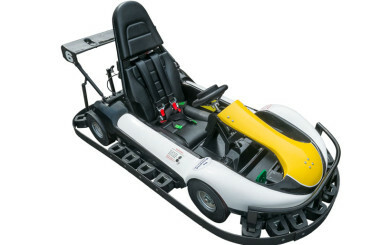 J&J Amusements gasoline karts will take your amusement park to the next level. We can even customize colors, logos, and themes. Check out our different models and options; we have rookie, single, and double rider options available. Our durable electric go karts are reliable, safe, and fun for the whole family! 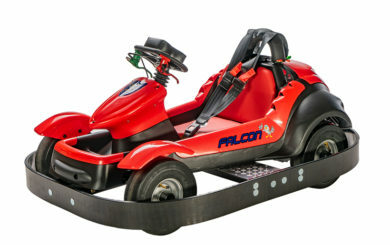 They can be used in indoor or outdoor FEC and karting tracks. We can customize your colors, use your logo, and themes. 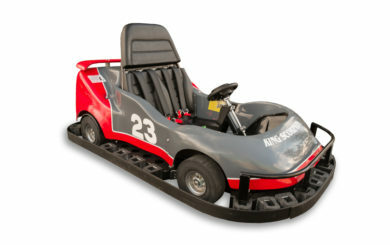 J&J Amusements electric karts are manufactured to comply with the ASTM standards and are meant for controlled-courses, concession use only. View all of our different models and options; we have kiddie, rookie, single, and double rider options. 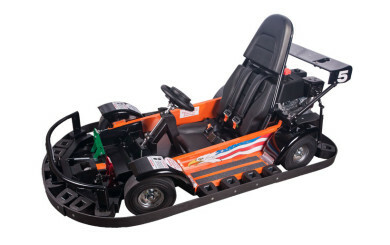 J&J Amusements gasoline and electric powered go karts are USA built with the consumer in mind. If you’re looking for the safest, most reliable and best performing karts for sale, look to J&J Amusements.